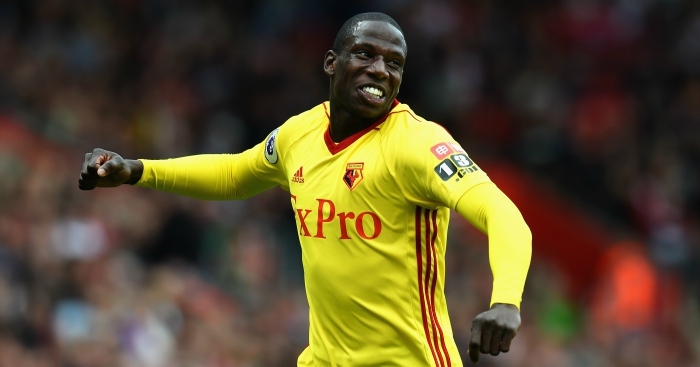 PSG desperate to sign Watford midfielder Abdoulaye Doucoure and ready to compete with Arsenal and Liverpool for the footballer. Parisians need a new top-class footballer as Adrien Rabiot heavily linked with several big clubs and his replacement is necessary. France international is the perfect choice in this situation as he started this campaign impressively and paid big clubs attention. Thomas Tuchel will do everything to add him in January when the transfer window opens again. Gunners and Reds also keen to sign him and there will be a real battle for the player. His price could increase and become much more. Doucoure joined the Hornets from Stade Rennais in 2016 with a £10m deal. He is one of the best midfielders in Premier League and unchanged figure for the club. Be the first to comment on "Breaking: PSG planning surprise move for €25m-valued Arsenal transfer target"